Take a long, hard look at your employee benefits. Will they be good enough to woo the Zs and keep them satisfied? As 2018 progresses, HR managers are well advised to start stepping out of their comfort zones. 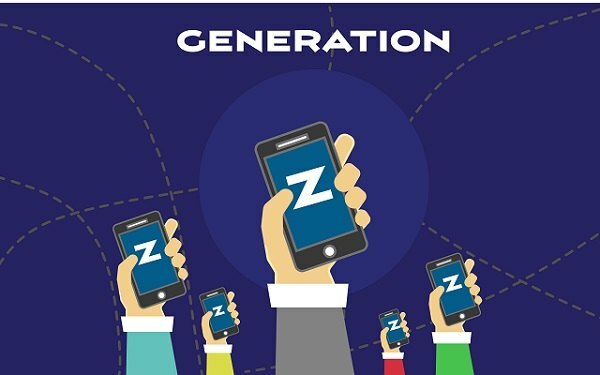 Because Generation Z is beginning to surge into the workplace, forcing the reinvention of everything from benefits to recruiting. Your relevance in the war for talent may hang in the balance.